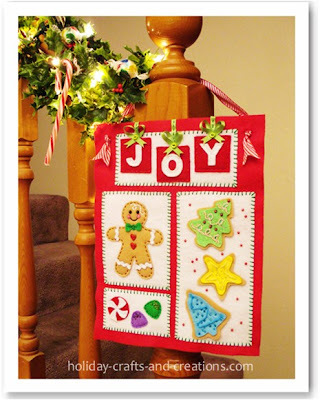 Bring a touch of Christmas joy to your home by this homemade Christmas banner felt craft. Hang it on your wall, door, kitchen, or anywhere and feel spirit of Christmas. Read complete Christmas felt craft tutorial here.